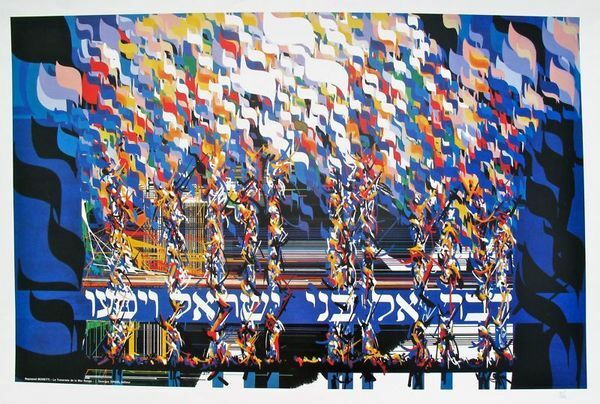 This is a Raymond Moretti poster titled “THE CROSSING OF THE RED SEA” from the Haggadah suite. 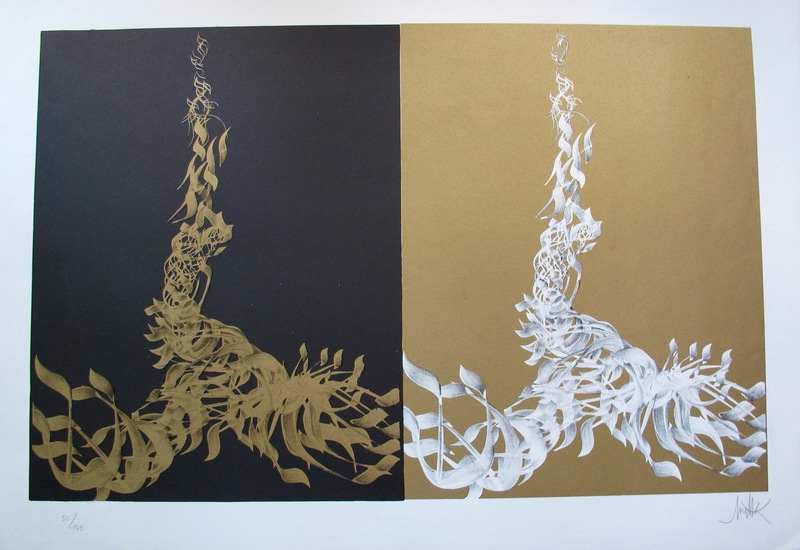 This is a hand signed original lithograph by Raymond Moretti titled “DESERT COLUMNS” from the Haggadah suite. 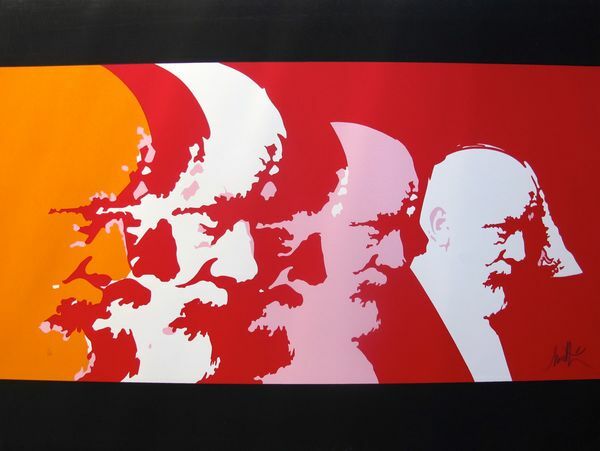 This is a hand signed original lithograph by Raymond Moretti titled “Figures”. 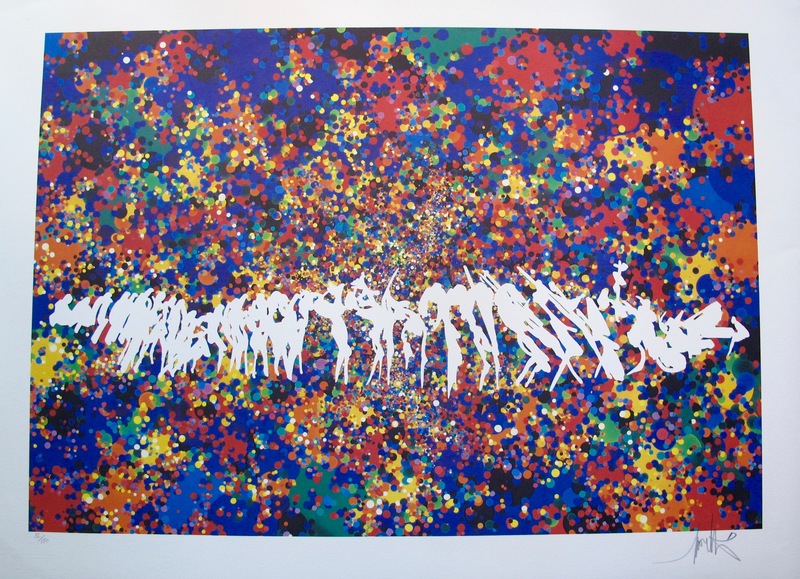 This is a hand signed original lithograph by Raymond Moretti titled “JAZZ BAND” from the JAZZ suite. 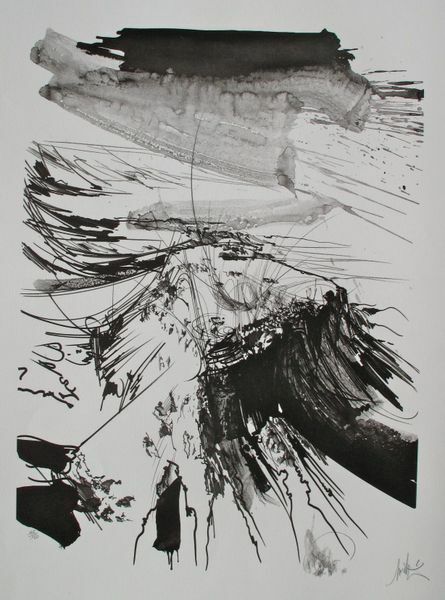 This is an un-signed original lithograph by Raymond Moretti titled “THE ZELOTE”. 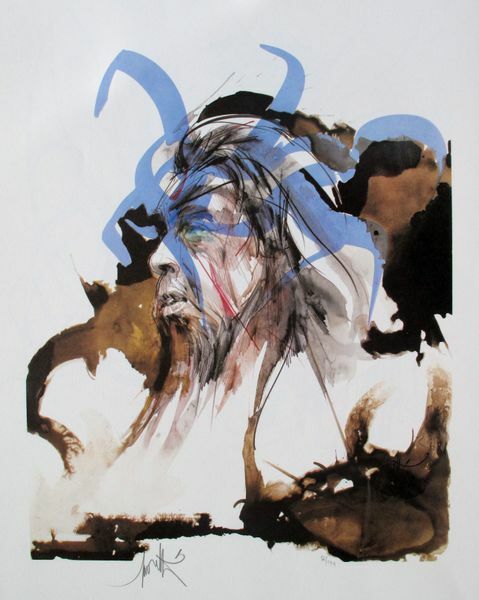 This is a hand signed original lithograph by Raymond Moretti titled “MASADA” from the Haggadah suite. 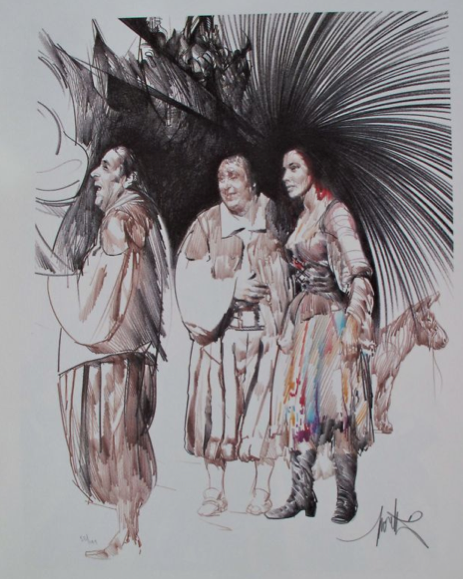 This is a hand signed original lithograph by Raymond Moretti titled “SANCHO”. 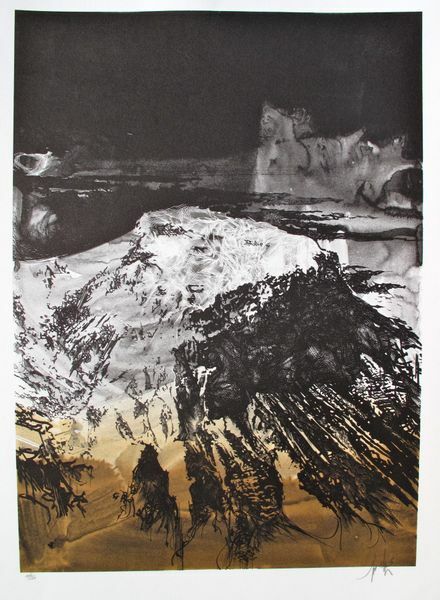 This is a hand signed original lithograph by Raymond Moretti titled “SUNRISE, MASADA SHALL NOT FALL AGAIN” from the Jaques Brel suite “Man of La Mancha”. 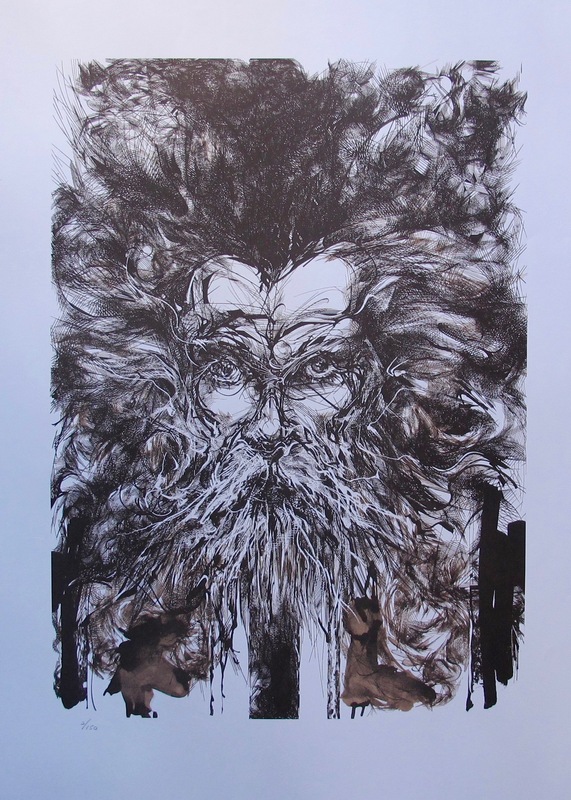 This is a hand signed original lithograph by Raymond Moretti titled “THE LORD OF LA MANCHA” from the Jaques Brel suite “Man of La Mancha”. 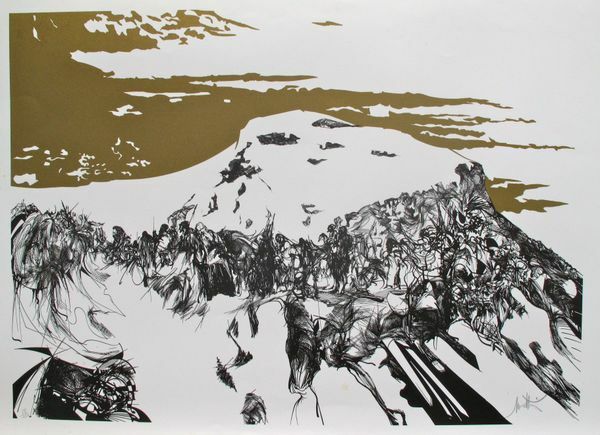 This is a hand signed original lithograph by Raymond Moretti titled “ZEALOTS ASCENDING MASADA” from the Haggadah suite.